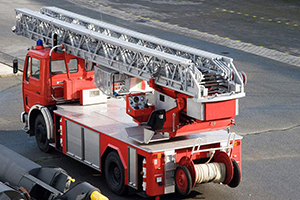 LoRaWAN™ smart fire protection solution adopts Turbiot™ wide-area wireless IoT system, the smoke detector is integrated with self-developed Turbio™ transceive module, the system can detect the fire, smoke, combustible gas in real time and sents alarm. NB-IoT smart fire protection solution adpots advanced NB-IoT technology, without monitoring host and deploying gateway. the system completely changed the traditional fire protection system and maintenance method . 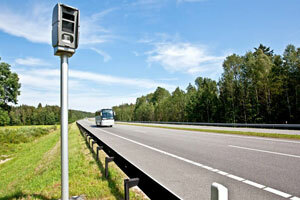 The radar speed measuring radar is applicable to traffic bayonet, radar can be deployed easily , without destruction on roads, and widely used in highway, intercity highway, etc. LoRaWAN™ smart parking solution adopts Turbiot™ wide-area wireless IoT system, the coverage reaches 1Km, the end device embeded with battery, the solution will reduce the product cost and construction cost. 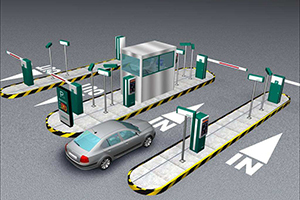 NB-IoT smart parking solution adopts advance NB-IoT technology, without gateway and monitoring host , which completely changed the tranditional construction and maintenance mode.